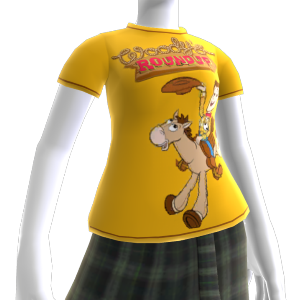 oody's Roundup with this tee, but check for snakes in your boots! Tälle kohteelle ei ole hyvityksiä. Lisätietoja on osoitteessa www.xbox.com/live/accounts.